Dreams of being 'The Greatest Entertainer of All Time,' LilDeeDee was born to perform! It's in his blood, literally. 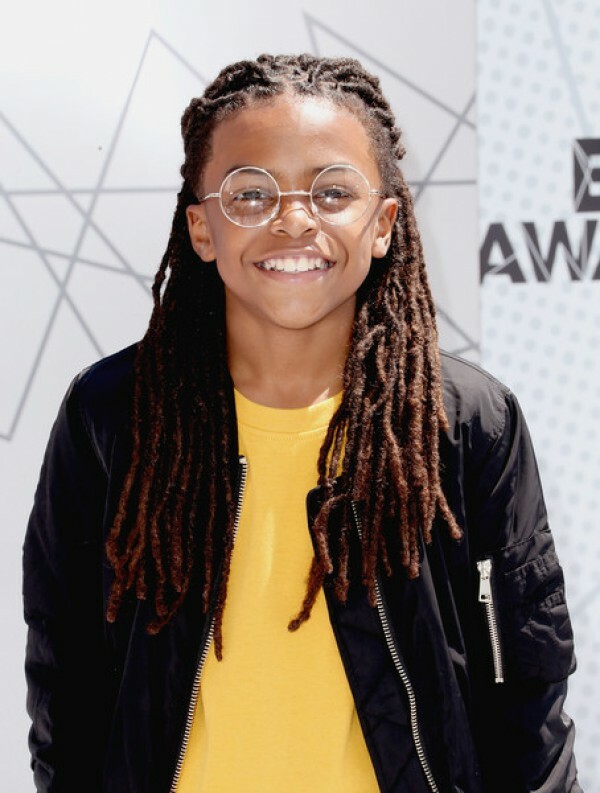 Surrounded by his father, an R&B singer and his three siblings, all of whom are in some form of show business, performing comes naturally to Dee Dee. At just 12 years old, he has already accomplished more things in his career than most. 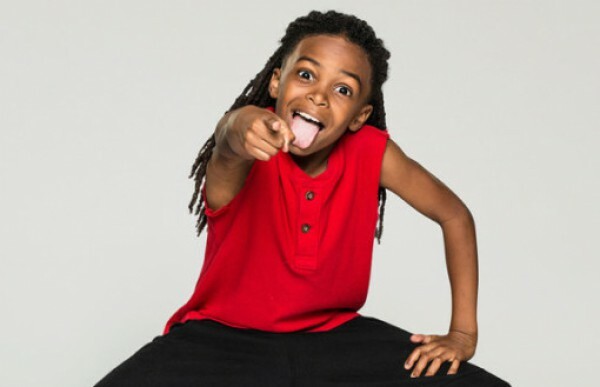 Lil Dee Dee has appeared in numerous television shows such as Tyler Perry's "If Loving You Is Wrong" on OWN, and "Containment" on CW . He has also been on a brand new Reality Show on the UpNetwork called "DancinTheDream". 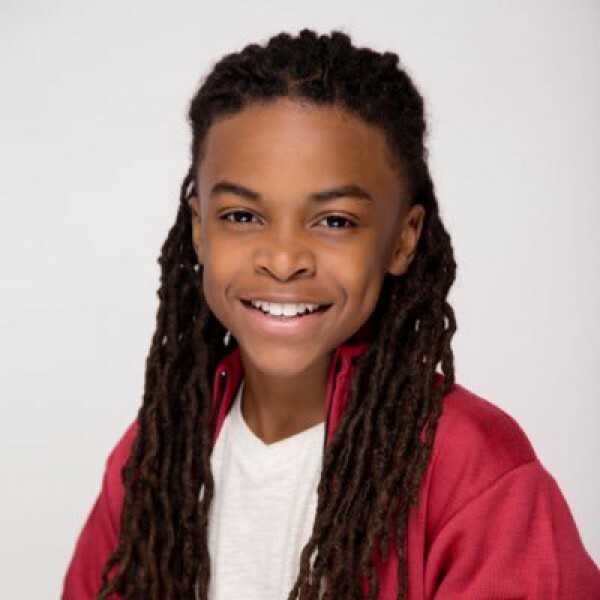 Lil Dee Dee has toured around this big world in this little body with hit artist "Matty B"and with his Dance Crew "JungleBoogieCrew." 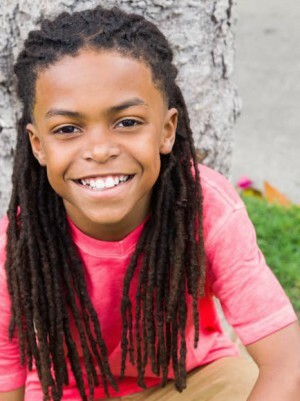 Lil Dee Dee has a smile that won't quit and his personality is infectious. This kid is definitely going somewhere including the help of his backbone of a momanager Felecia. She will make sure he gets there on time and prepared. Felecia is not a typical momanager -- she is a tough, no nonsense kind of mom with a heart of gold. She's been around the business for a long time and knows exactly what works when it comes to her family of stars (HansleyHustle). Nevertheless Lil Dee Dee works hard in this business just as big as the corporates. He lives and breathes his career. You will always hear him say do it like no one is watching. The heart of a phenomenon 12 year old.